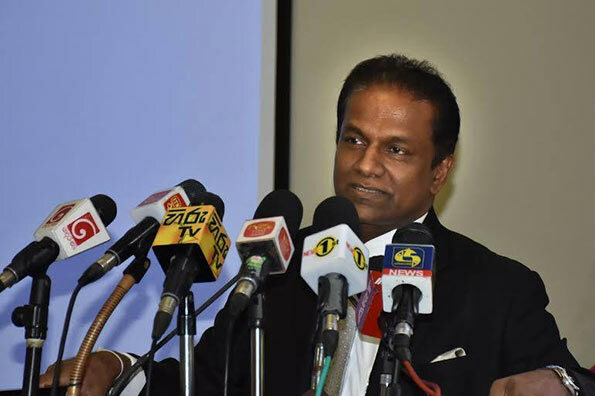 Thilanga Sumathipala, who was recently elected as the President of Sri Lanka Cricket (SLC), has also taken over the top position in the Asian Cricket Council (ACC) meeting held in Dubai today. A name associated with cricket for over two decades, Sumathipala is no stranger to the game or the management of cricket in this country. He has also served as the President of the ACC during the year 1997-1998.